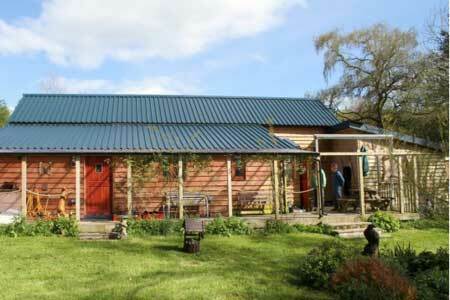 ﻿ Welcome to the Mid Wales Bunkhouse, Tipi and Camping online bookings. Making booking your stay online easy. Step 2. 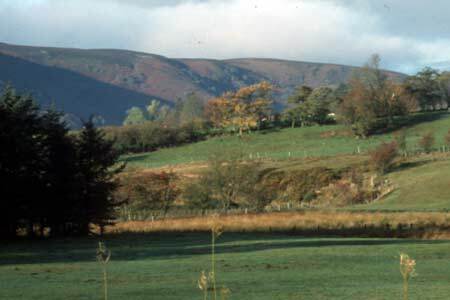 You are making a booking for camping pitches in the field arriving on Thursday 25 April 2019. To continue click on your intended departure date. The maximum length of stay is 28 nights. Please ensure that there are sufficient pitches available for the duration of your stay, otherwise your booking will be rejected. These are shown in red on the calendar. Click here if you wish to change the arrival date or type of booking.